A discovery of plague has prompted campgrounds at Angeles National Forest in Los Angeles County to be closed down as officials investigate. A squirrel captured in a trap on July 16 tested positive for the bubonic plague, CBS Los Angeles reported. Twisted Arrow, Broken Blade and Pima Loops of the Table Mountain campgrounds have been closed since 1:00 p.m. Wednesday, according to the Los Angeles Times. No people have been infected. "It is important for the public to know that there have only been four cases of human plague in Los Angeles County residents since 1984, none of which were fatal," Los Angeles County Department of Public Health chief, Dr. Jonathan Fielding, said in a statement to Reuters. The sites will be closed for seven days while squirrel burrows in the area will be dusted for fleas. The last time an infected animal was found was in 2010, CBS LA reported. About five to fifteen cases of plague in humans occur each year in the western United States, the Centers for Disease Control and Prevention (CDC) reports. Plague, or the "black death," killed an estimated one-third of Europeans during the 14th century. It is caused by the bacterium Yersinia pestis, which are found mostly in rats and fleas that feed off of them. The disease can spread to people through bites from infected fleas or rodents. There are three forms of the disease: the bubonic plague, septicemic plague and pneumonic plague. Bubonic plague is characterized by inflammation of the tonsils, adenoids, spleen and thymus, causing symptoms like fever, aches, chills and swollen, tender lymph glands (called buboes). Septicemic plague occurs when the Yersinia bacteria multiply in the blood, potentially leading to fever, chills, internal bleeding and shock. Pneumonic plague, the most serious form of the disease, is caused by the Yersinia bacteria entering the lungs and causing pneumonia. People with pneumonic plague can spread the disease to others through the air. A person may get sick within one to six days after this exposure. These forms of the disease can occur separately or at the same time as one of the other types. But, the plague, if caught early, can be treated easily with antibiotics. "Early treatment -- within 24 hours of onset of symptoms -- is essential to reduce chances of death in patients with more advanced disease such as pneumonic plague," said Dr. Robert Glatter, an emergency medicine physician at Lenox Hill Hospital in New York City. "Admission to the hospital, with respiratory isolation is required." Several antibiotics can treat the disease. Just last year in April 2012, the Food and Drug Administration (FDA) approved a powerful antibiotic, Levaquin, for plague following tests on African monkeys. Those tests found 94 percent of the monkeys given the drug survived. In 2012, there were several reported cases of the plague. In June, an Oregon man got the plague after he was bitten when trying to get a mouse out of a stray cat's mouth. Though the plague is often transmitted by infected fleas, a bite can also spread the disease. The 59-year-old victim, Paul Gaylord, survived, but the welder needed his fingertips and toes amputated. A female friend of Gaylord's, who assisted when helping the choking cat, was also infected. 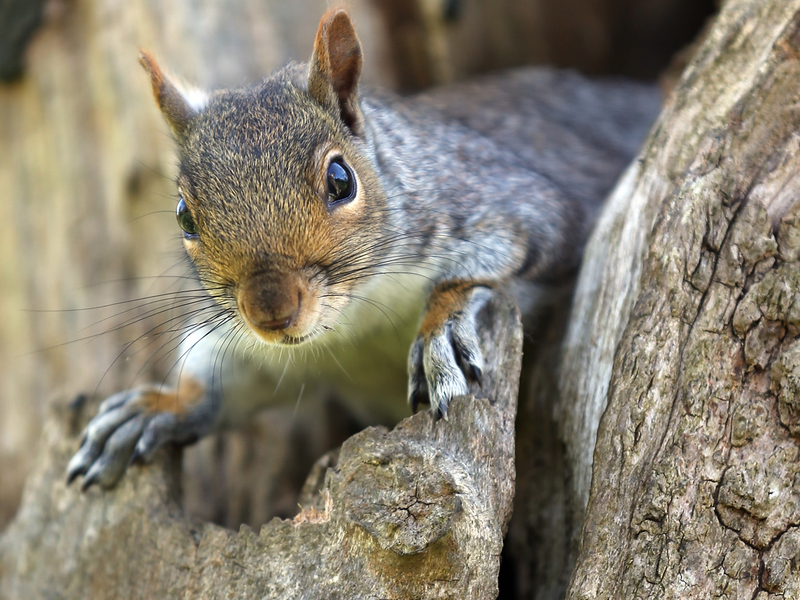 In Aug. 2012, a 7-year-old girl contracted the plague from infected insectswhen trying to bury a dead squirrel. Sierra Jane Downing of Pagosa Springs, Colo. was discharged from the hospital about two weeks later after being treated with antibiotics. To reduce risk of developing plague, Glatter recommends people wear insect repellant with DEET to protect against flea bites. Keeping your arms and legs covered while in affected areas may also offer protection. "People should avoid any areas with reported plague, any avoid any temptation to feed rodents such as chipmunks or squirrels which could harbor the bacteria," Glatter warned. The CDC points out the Yersina pestis bacterium is destroyed easily by dry heat and sunlight. But, when released in the air, it could survive up to an hour depending on the conditions. The CDC has more information on its Frequently Asked Questions About Plague website.